This chapter studies the relationship between the development of emerging powers (EPs) and the restructuring of economic networks before and after the recent economic crisis. 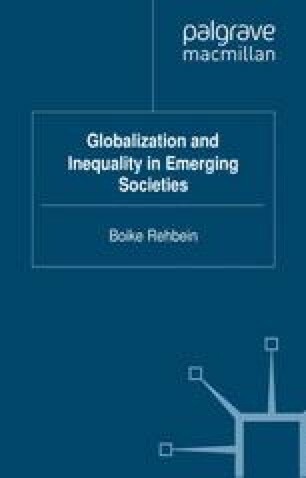 It looks at some of the effects of the restructuring process on structural change and EPs’ economic role, addressing different dimensions of inequality which are spreading in spite of many predictions. I argue that the main obstacle to thwart this increasing inequality lies in the hegemony of ‘conventional wisdom’ which is recovering ground after the global economic crisis.